Rita introduces people to new possibilities to live in Love, and supports them in blasting through any blocks to realizing a love-filled reality. See the power of what happens when people get real and face their struggles. For your convenience, you can watch the videos or listen to the audio’s. Living life perfectly imperfect. In this edition of Conscious Conversations Rita Henry and guest Mary Pat LaMair dive into what it means to forgive yourself. Watch the authentic and deeply raw conversation unfold as they explore forgiveness, external validation, and awareness. “It feels like I’m marrying myself,” LaMair says. Every new beginning comes from some beginning’s end. This Conscious Conversation with Therese Herold explores, “When is it okay to allow things to end?” Ultimately, the invitation is to connect with self-awareness and to thine own self be true. At times, staying just to stay may not be honoring to you or your journey. Come explore with us! Rita and her daughter, Julia Henry, discuss what it means to be spiritual. Could it simply mean…being in Love? Do you want more freedom in your life? Rita has a Conscious Conversation with her niece Heather. Heather is a single mom of two young kids and has a full-time job. She thinks this is why she’s not happy…she’s too busy to be happy! There is never enough time or space. In fact, she’s angry. Watch how Rita helps Heather uncover and heal some blocks from her childhood. Being the “good girl” doesn’t always work like we think it should. In this edition of Conscious Conversation, Rita and her guest Andrea DeLara discuss intimacy. Andrea opens up about not feeling worthy of love in the past. She acknowledges her ability to love and love on others but then receiving is another story. Is this something you have faced in the past? Join the Conscious Conversation by commenting below! What is the Difference Between Acceptance and Resignation? There is a big difference between being a doormat or resigning yourself to futility and the surrender of accepting what is and operating from Love. Words and thoughts are important to how we view the world and ourselves. You get to choose those words from a place of awareness or a place of fear. 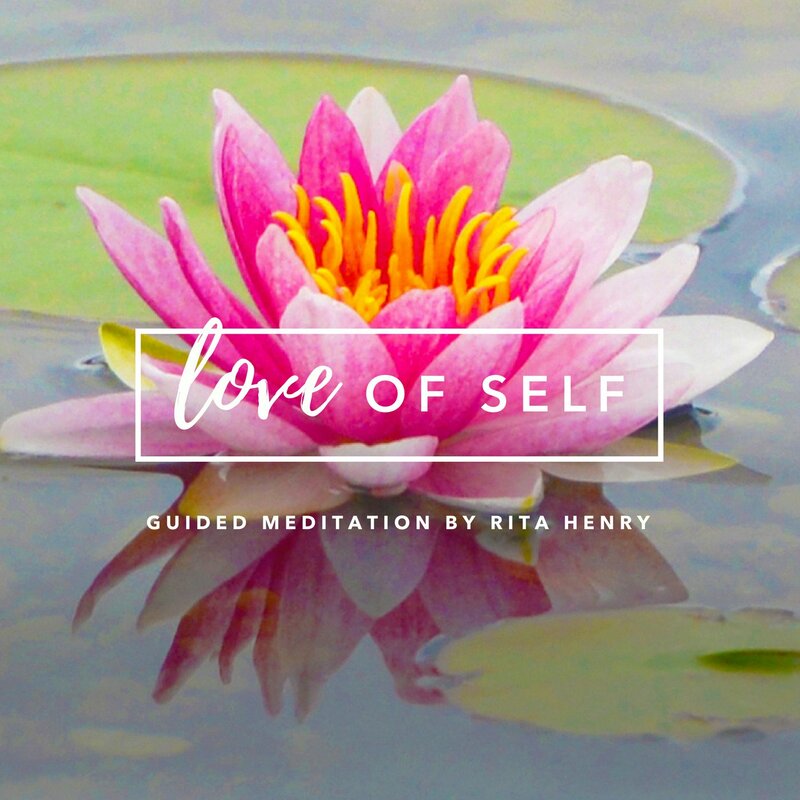 Kim Garin and Rita Henry discuss how self-love, self-care and surrender play a part in that difference. What do Children Really Learn from their Parents? Rita has a conversation with Tina and Julia, mother and daughter, about how parents model behaviors, beliefs, love and fears for their children. Our children’s choices will impact their children, just as our parents’ choices impacted us. When we change our relationship with ourselves, we model a different way for our children and the possibilities are endless. Too busy? Not enough time? What’s holding you back? In this session, Rita has a Conscious Conversation with Dana Kennedy. Dana seems to be stuck in deeply held emotions and beliefs which are affecting her ability to move forward with her new career choice, relationships and life in general. Watch Rita help Dana to become more aware of her blocks so as to heal and transform them. We are often abusive and cruel to ourselves. Why – what’s the payoff? Join Rita and her guest Mary Pat as they discover tools we all can use to be more loving and kind to ourselves. It’s a practice thing. It’s an awareness thing. Let’s do a conscious reset and be open to a new way to better connect with the number one person who matters, YOU. Watch, enjoy, be a part of the conversation, and leave empowered. And don’t forget to subscribe! In this captivating session on surrender, witness Therese Herold connect with the Truth of her beliefs and conclusions as a twelve year old. Also, see how she has continued to carry these limiting views into her adult life. In awareness, Therese makes a new choice and is forever changed as she inspires us all along the way.